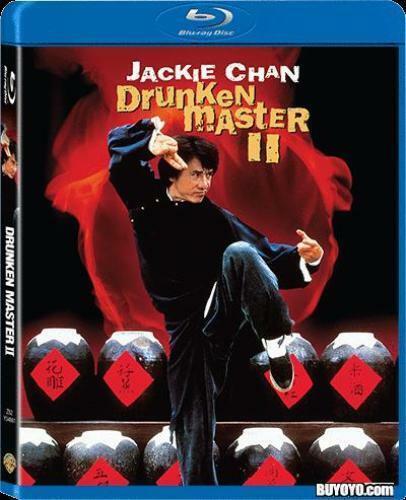 Terracotta Distribution have released this classic Chang Cheh directed Kung fu movie for the first time on DVD in the UK. The film revolves around Mr Gao (Chiang Ming) who uncovers a treacherous plan that will surrender China to the invading Japanese forces. With the help of the famous thief Black Hat (Jimmy Wang Yu), he steals the plans and intends to expose the treacherous acts of key government officials. But his actions target him for assassination by the treacherous Government official Hung Xu Wu (Seung Fung). 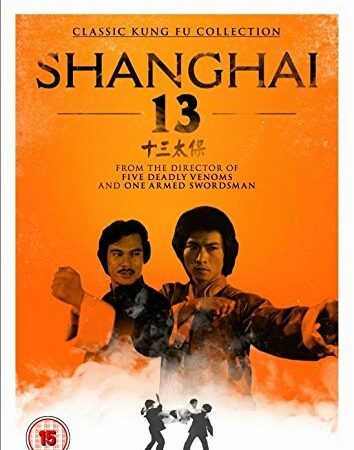 Gao must get to Hong Kong and the only men who can help him get there is the team of highly skilled fighters assembled by Shen Gang-fu (Chen Kuan-Tai), these skilled fighters are known as the Shanghai 13 do all they can to get Mr Gao to safety at any cost. The plot is paper thin but the film is saved by the amazing cast of famous fighting stars from the classic days of Hong Kong cinema. 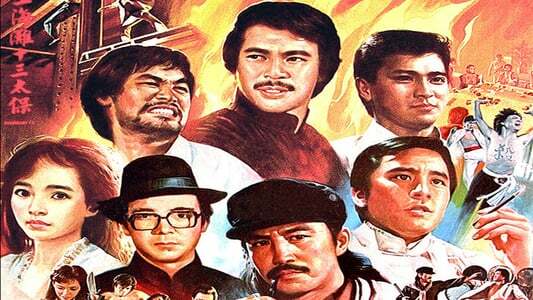 To name a few lookout for Andy Lau, Chen Hsing, Ti Lung, David Chiang, Chen Kuan Tai, Chiang Sheng and many more! The movie is really just a show-reel for the fighters as each one is introduced and has a normally bloody fight scene until it moves onto the next one. 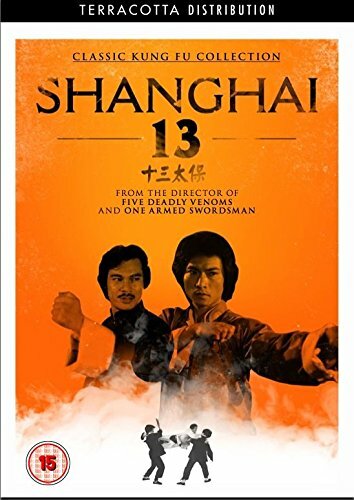 Shanghai 13 is not a great film but it is a Kung fu movie fans dream with hardly a minute going by without some sort of action. Turn your brain off, sit back and enjoy Shanghai 13. Terracotta has done a great job of releasing this rare film (contrary to popular belief it is not a Shaw Brothers production) and the presentation is good. Widescreen anamorphic picture, although a bit washed out is clean and free from dirt and scratches. Audio is great with two choices the original Cantonese or an awful English dub. Subtitles are ok, a few grammatical errors were noticed but not bad enough to distract from the film. (One of the characters played by Leung Kar Yan is called “Beardy” in the subtitles, a name given to the actor by fans around the world!). Extras are two short interviews, one with Lu Feng and another with Sonny Yu, both are interesting and a great addition. PAL FORMAT / REGION 2.